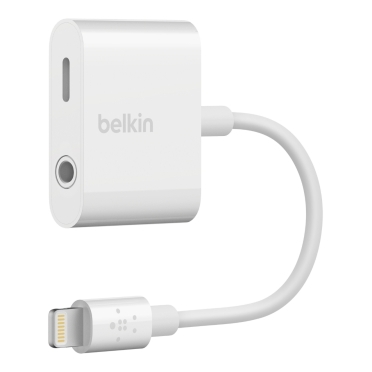 Belkin has announced new 3.5mm Audio + Charge RockStarTM adapter for the iPhone 8, iPhone 8 Plus, iPhone X, iPhone 7, iPhone 7 Plus. 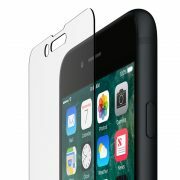 A user can use its iPhone’s Lighting port for both listening audio and charging simultaneously via the 3.5 mm Audio + Charge RockStar. 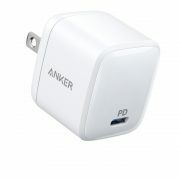 This adapter also allows for data syncing through the Lightning connector as well as microphone and remote control on the headphone jack. 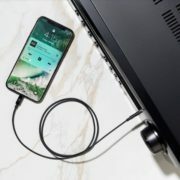 The Belkin 3.5 mm Audio + Charge RockStar is compatible with headphones, speakers, and other audio devices that connect via a 3.5 mm headphone jack, and is MFi certified. 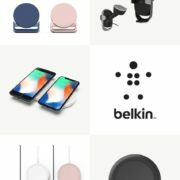 Along with the existing Belkin Lightning Audio + Charge RockStar consumers now have multiple ways to charge and listen at the same time while at work, at home or on the go. The new 3.5 mm Audio + Charge RockStar is available from today for an MRP of Rs.4,999/- on Amazon.in & Imagine Store.